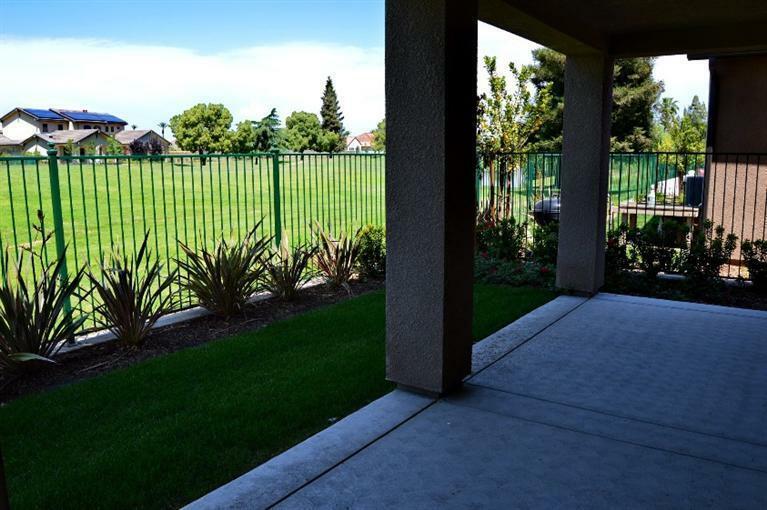 This 4 bedroom home for lease is on the Golf course. 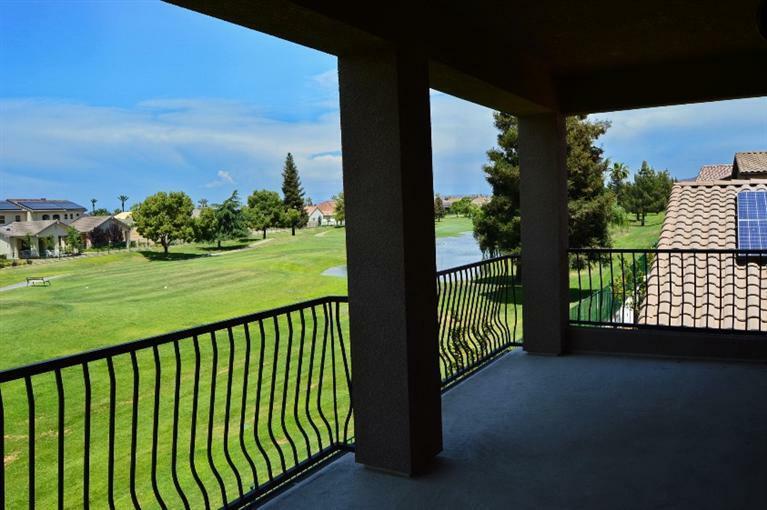 Enjoy spectacular views of the Copper River Golf course right from the backyard and large balcony. This Granville home has many different upgrades such as extended 18x18 flooring, exotic granite in the kitchen with Quartz in the bathrooms. 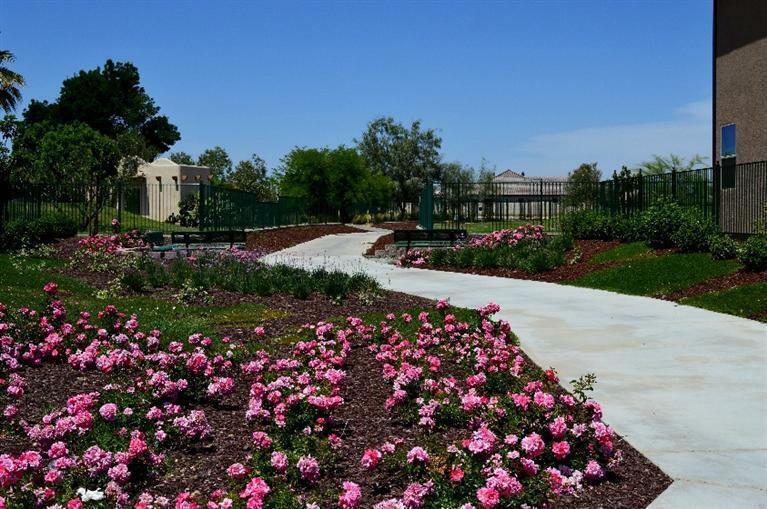 You will also enjoy the benefits of solar panels as they have been pre-paid along with tankless water heater, with 2x6 walls and cool roof tile you may actually look forward to getting your utility bill in the mail. This home also has stainless steel appliances. hand textured two tone paint walls, wrought iron stair case, rock exterior and much more. 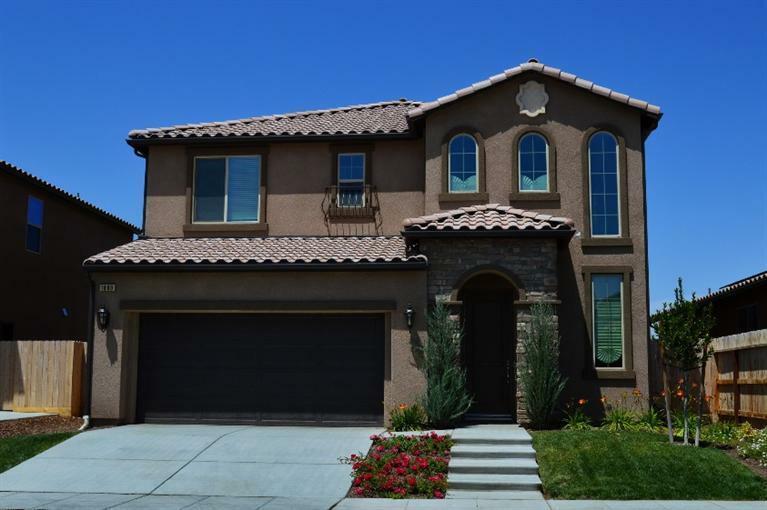 In the highly acclaimed Clovis Unified school district this home won't last! Listing provided courtesy of Kathryn Cunningham of Edinhart Realty & Design Corp..